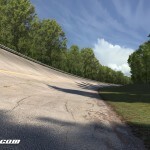 Monza was a special project to work on. 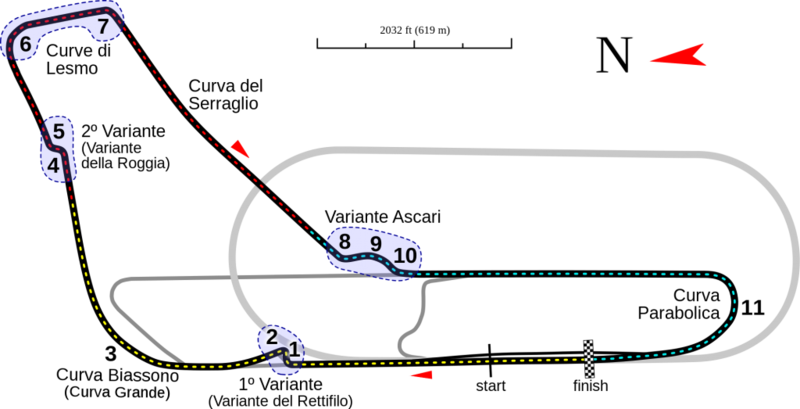 Not only is it one of the most fabled motor racing circuits in the world, but it is also incredibly unique. 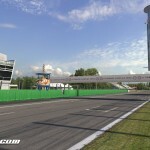 Monza has three very different tracks — the 3.6 mile Grand Prix circuit which hosts the Italian Grand Prix, a 1.49 mile Junior circuit, and of course the 2.64 mile Pista di Alta Velocita (the high banked oval). 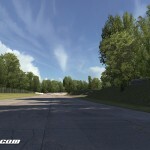 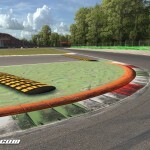 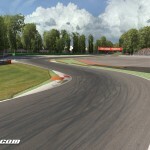 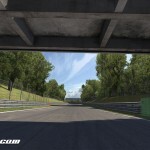 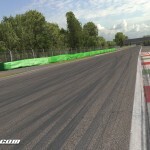 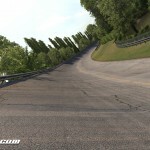 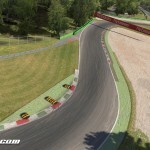 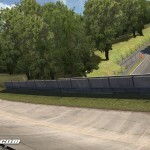 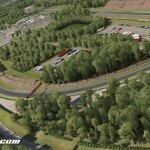 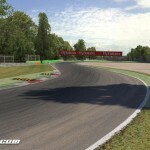 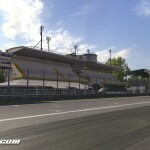 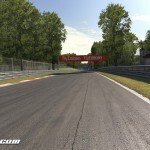 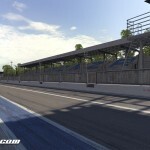 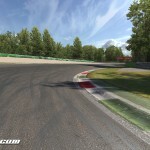 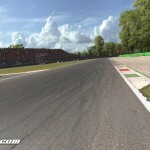 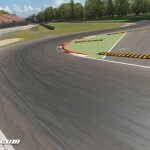 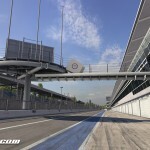 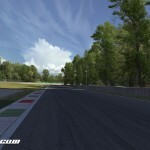 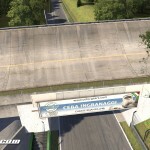 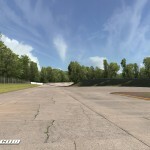 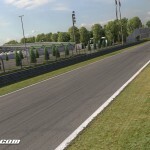 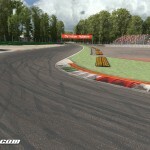 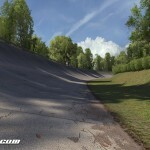 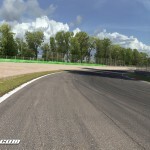 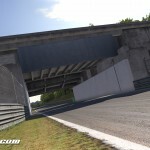 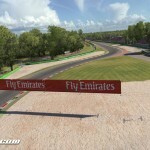 In the iRacing version of Monza we will be releasing nine configurations: a few variations of the GP circuit, the junior circuit, the historic oval left and right turning, and a few variations which combine the high banked oval with the modern GP circuit.